A new topic every episode dealing with the Unexplainable, Paranormal, Extraterrestrial, Spiritual, Scientific, Mysterious and more. 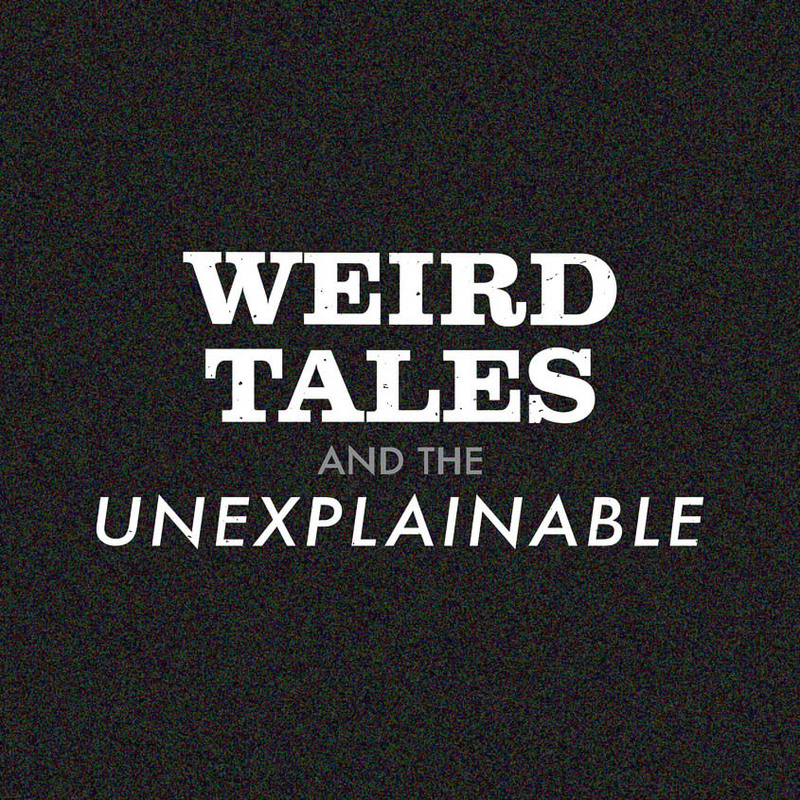 Bob, Tiss & Beef talk the strange and unexplained. Featured on Bustle. 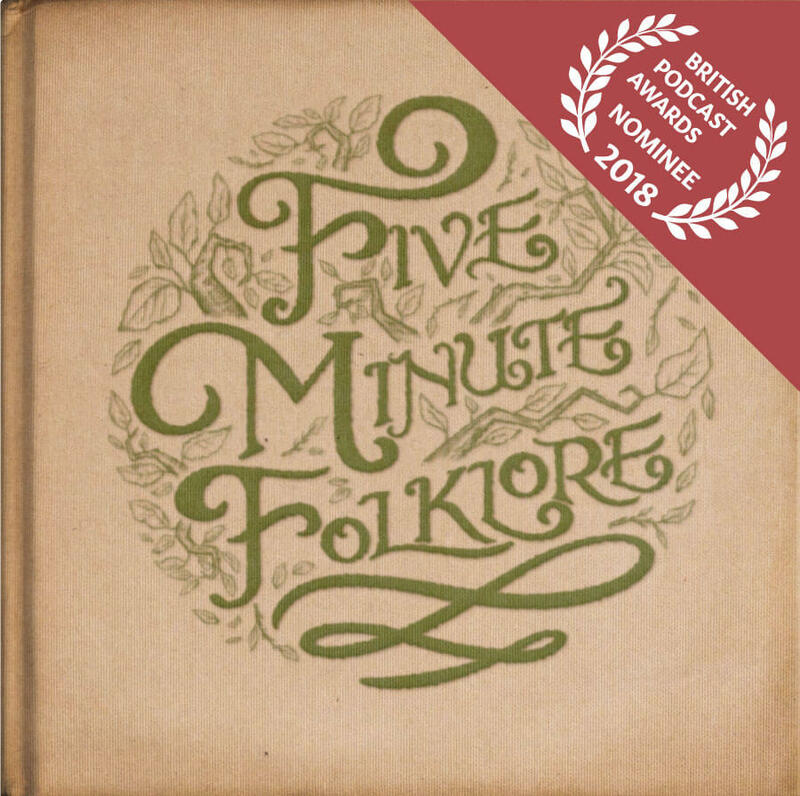 I am the sole editor and producer of this podcast which won a Bronze award at the British Podcast Awards 2017 in the category of ‘Most Original Podcast’. 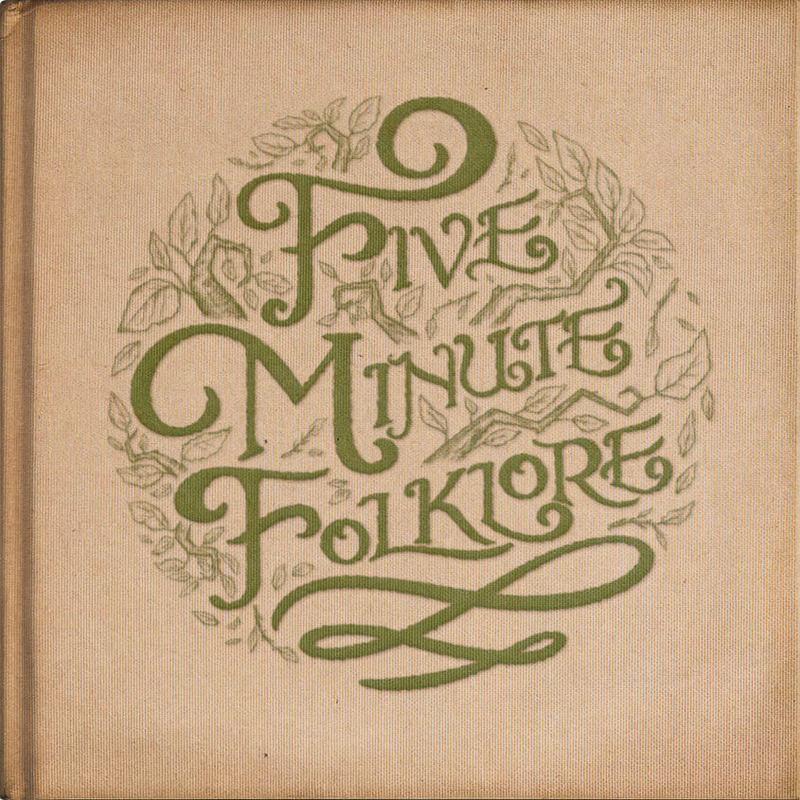 An atmospheric story-telling podcast where folklore tales from all over the world are condensed into 5 minute sound-scapes, with voice actors and authentic music from the region. 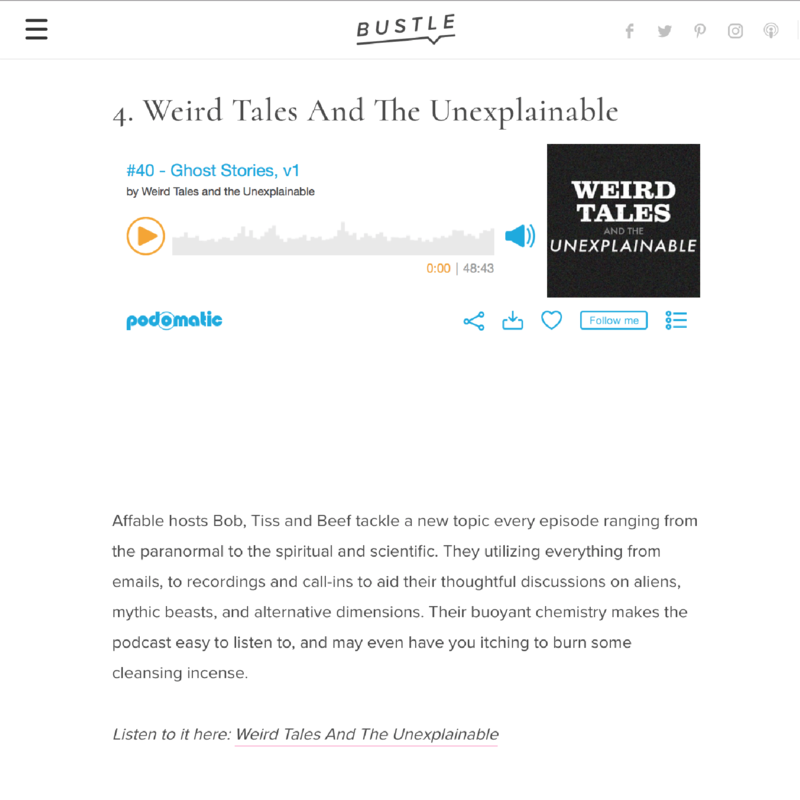 Each episode focusses on a different folklore figure and after the 5 minute tale are accompanied by a short explanation of varying interpretations, cultural differences, and how the stories have influenced other media. 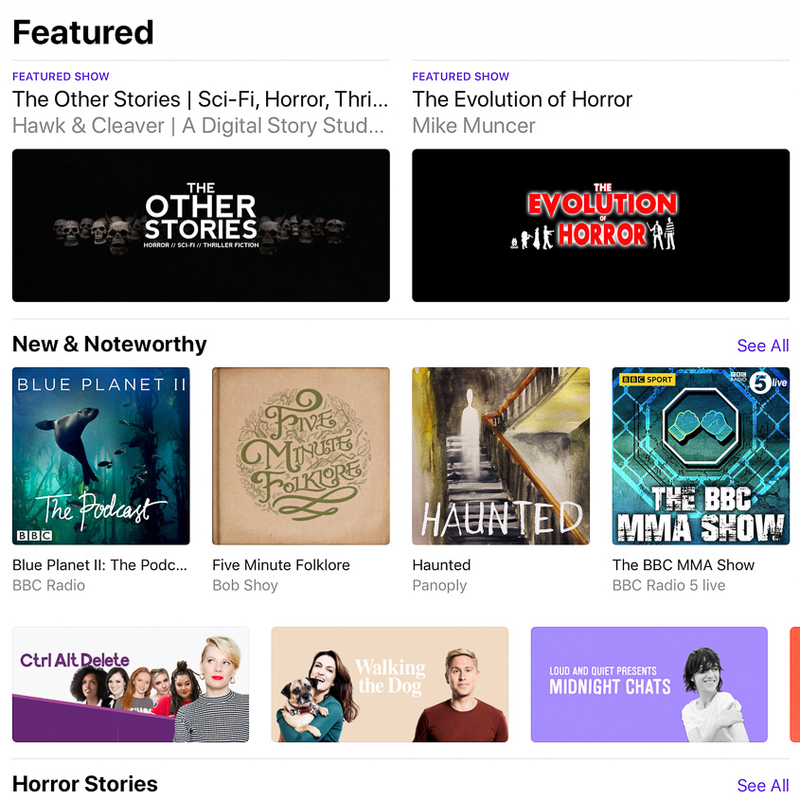 Featured on the front page of iTunes in New & Noteworthy. November 2017. 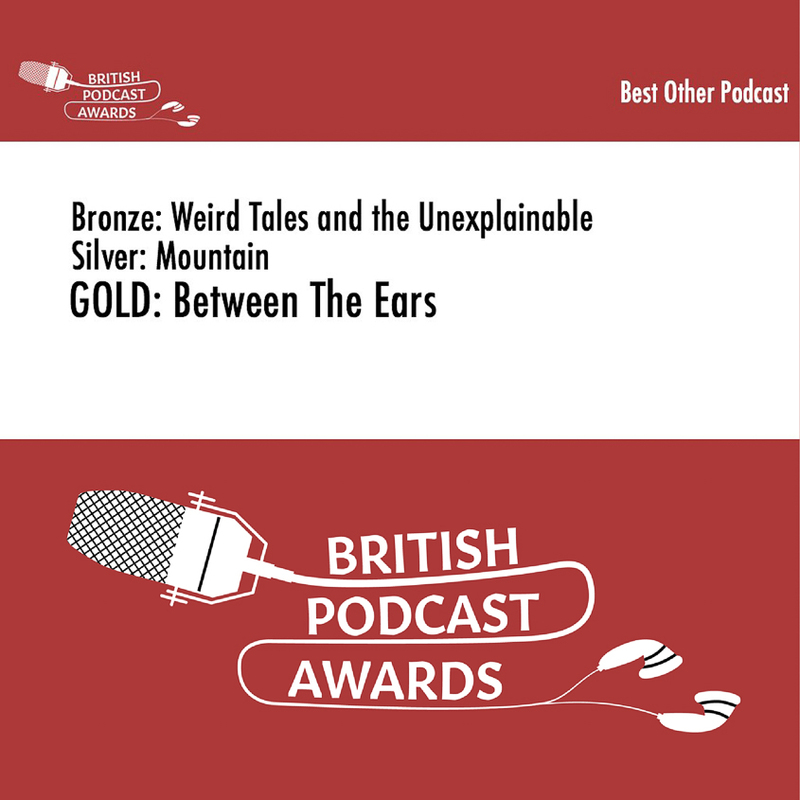 Nominated for Best Fiction at the British Podcast Awards 2018.